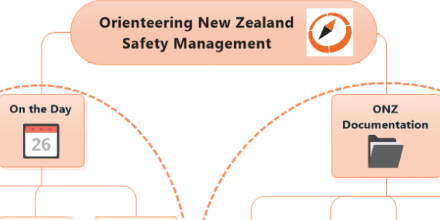 Welcome to the Mapping section of the Orienteering NZ website. 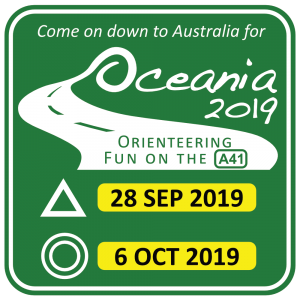 These pages provide information and resources on how to prepare orienteering maps, and you can also chat with others about Mapping through the Chat area. This forum contains 2 topics and 1 reply, and was last updated by Nick 1 year, 11 months ago.